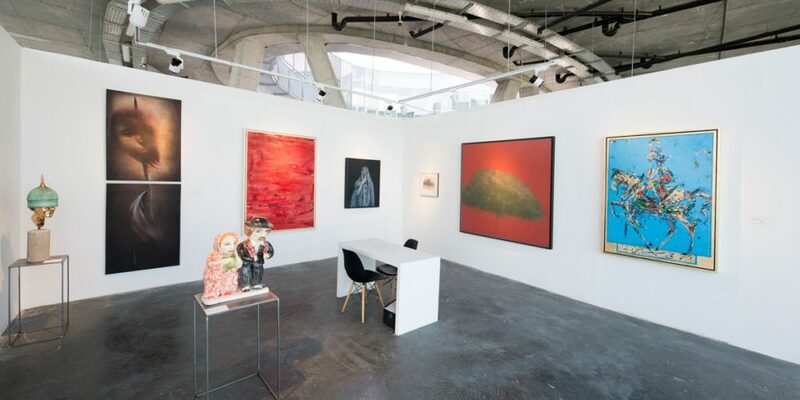 Shirin Gallery is a contemporary art gallery and platform for curatorial and educational activities fostering international cultural exchanges. 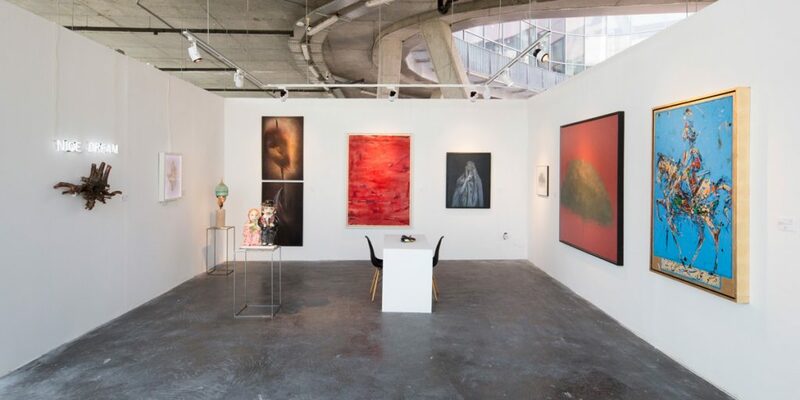 Established in 2005 in Tehran by Shirin Partovi, the gallery opened a second space in New York in 2013 within the Chelsea gallery district. 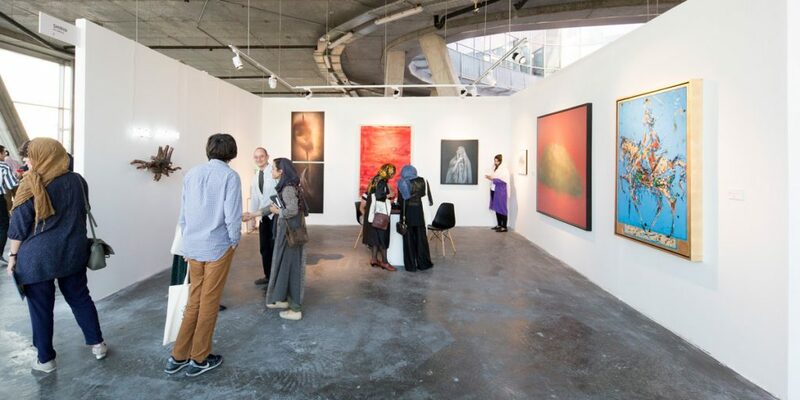 Both locations are dedicated to the presentation and promotion of emerging and established artists from Iran. In addition to an exhibition space, the Tehran location includes a gift shop distributing exclusive art books. Through a continued participation in exhibitions, art fairs and international auctions, Shirin Gallery plays a significant role in introducing Iranian art and artists to art and culture lovers abroad. Shirin Art Gallery presents an overview of works by Azadeh Razaghdoost in the form of a unique installation comprising of her latest works exhibited alongside older collections. Born in 1979 in Tehran, Azadeh Razaghdoost studied at Tehran School of Art and graduated from Tehran University of Art in 2000. She often maintains a romanticist viewpoint, and her practice can seem excessively emotional and expressive in tone. The concepts unconsciously weaved into her works are at times ambiguous and misleading.